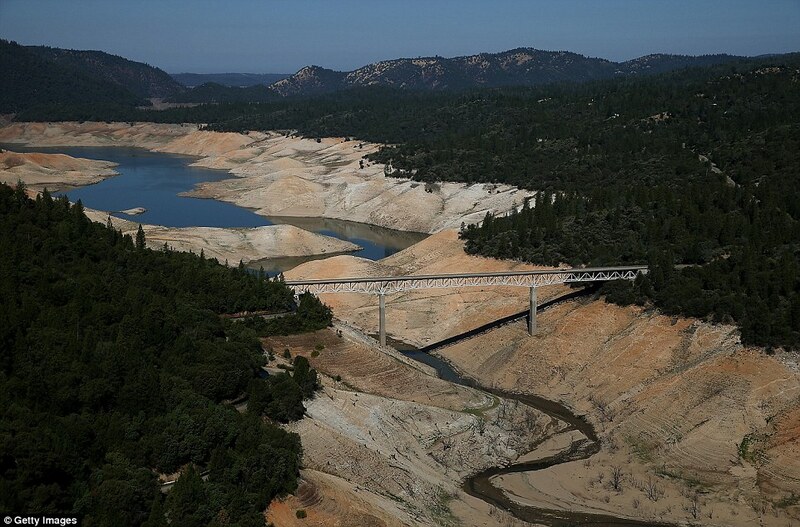 How Serious is California's Drought? Check out these before and after pictures, taken only three years apart. 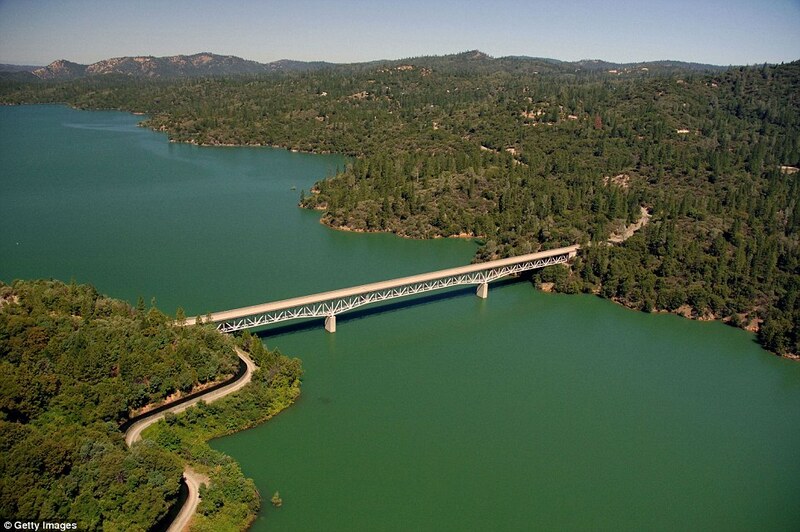 BEFORE: Here, the Enterprise Bridge spans the Lake Oroville in Butte County, California in July 2011.